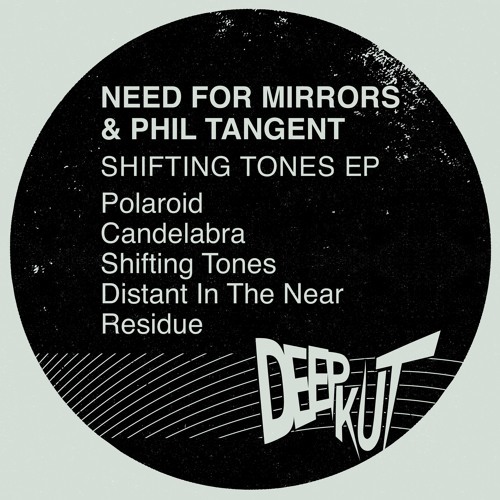 We’ve got a very special exclusive from scene stalwarts Need For Mirrors and Phil Tangent today as we present the premiere of the lead track from their new EP for CIA Deepkut, ‘Polaroid’! Shimmering pads, simple breaks and a memorable vocal sample make for a blissful deep liquid jam; perfect Sunday listening. Time for the first Dojo podcast of 2017! Hex is in the mix again with an hour of the best beats from the Dojo inbox representing liquid, jungle, dancefloor rollers, neuro bangers, halftime steppers and everything in between. New music from Dub Phizix, Samurai Breaks, Tim Reaper, Cyantific, Blu Mar Ten, Kid Drama and more…check it out. 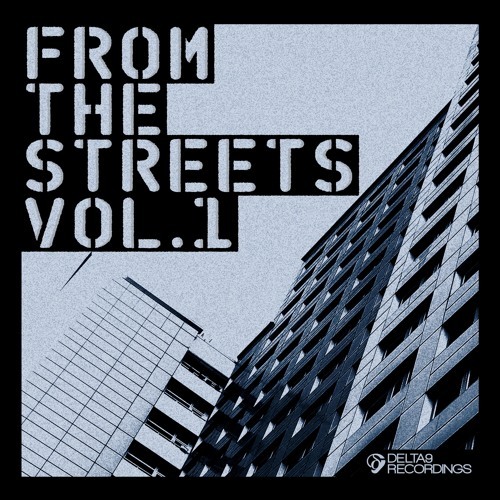 Our latest exclusive comes from Delta9’s forthcoming From The Streets compilation LP and London producer Abstrakt Vision. Samurai brings together hypnotic, relentless percussion with gloomy atmospheres and hefty sub bass for a deep, dark and ominous roller. Tough riddim! Whether it’s in their capacity as label curators or as artists in their own right, we’re big fans of Blu Mar Ten here at DNB Dojo. In a time when so much music, drum & bass included, is a packaged commodity designed to appeal to a very specific marketplace and lacking or devoid of originality, BMT stand as a beacon of the creativity and inspiration that makes the best music so exciting. If you subscribe to the adage that 99% of everything is rubbish, then these guys are the 1% of the 1%. 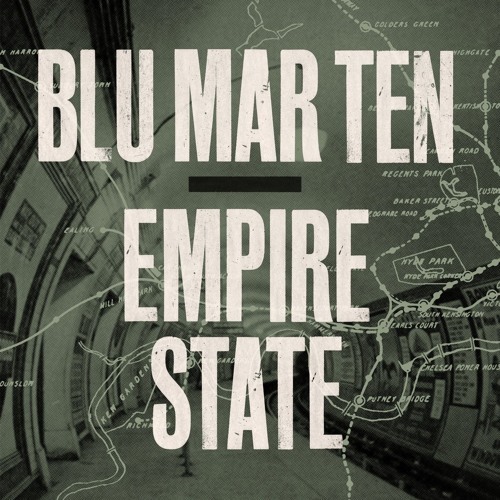 Enter Empire State, the team’s seventh studio album and their fourth for their own Blu Mar Ten Music imprint. Picking up pretty much exactly where Famous Lost Words left off, the album plays like a love letter to all the facets of D&B, focusing on the deeper and more melodic side of the music but with some unashamed dancefloor rollers thrown into the mix. More experimental tracks like Monologue and Fall From Grace dial back the beats, allowing Blu Mar Ten’s knack for shimmering synth work to shine through, while straight up rollers such as Immortal Beloved provide that uptempo euphoria the duo do so well. Robert Manos makes a welcome appearance on the effortlessly crispy Keep It Together, while the rest of the album’s vocal-led tracks feature the enigmatic strains of Kite, a female vocalist that we can literally find nothing about anywhere. The pair clearly have a talent for spotting gifted singers; as with Agnė Genytė’s contributions to their previous LP, Kite lends raw emotion and a less obvious style of delivery to the vocals here, and the album sounds fantastic for her presence. Empire State probably won’t convince the naysayers of the merits of the more melodic end of D&B, nor is it packed full of cutting-edge, genre-bending or trend-setting material. If however you want an album featuring some of the most finely crafted D&B and a ton of depth and feeling, Blu Mar Ten deliver in spades. As always. Check out the previews below and hit up the BMT Store to grab a copy on vinyl or digital now. 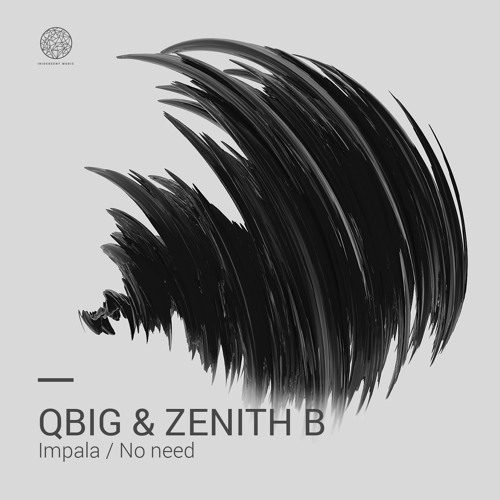 Fast-rising Swiss duo QBig & Zenith B land on Iridescent Music for their latest outing, bringing together classic techstep vibes, crispy modern production and a dose of hip-hop swagger. The result is a grimey roller sure to mash up the dance! Check it out and watch for this one dropping Feb 13th alongside flipside No Need and a remix of the flip by new producer N3ptune. Naibu returns to Horizons music for a fresh LP outing following last year’s Case Study for Scientific Records. According to his own words in the press release, “it was time for me to go back to the DJ format and try to make the best danceable album I could”, but thankfully the Parisian producer hasn’t gone all RAM Records on us; while the tracks are all firmly D&B tempo and underpinned by danceable breaks, this is still a collection of material that works as well in the living room as the club. 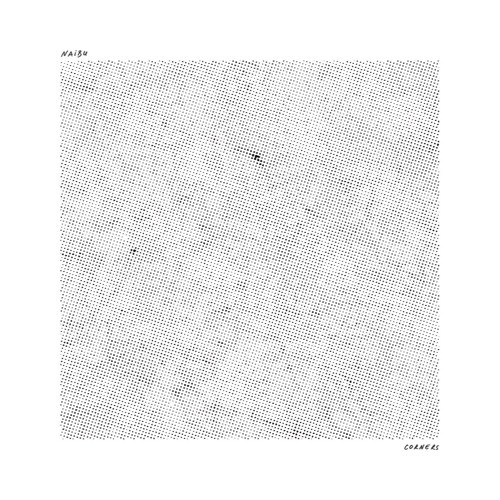 The softness and organic instrumentation that have long been hallmarks of Naibu’s work are present and correct here, and even darker tracks like The Way You Turn and Traces still find space for those touches in between the tough breaks and throbbing basslines. There’s plenty of variety on show here too, from liquid rollers like Corners and No Return to more experimental numbers. Help Computer plods along at a halftime gate powered by eerie pads and the ominous vocal refrain, while Burning brings together a hypnotic bleed melody and tripped out echoing chimes for an enthralling and faintly psychedelic journey. 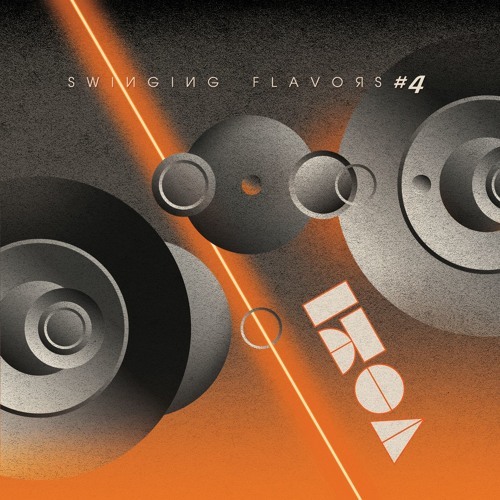 Once again Horizons and Naibu proves to be a winning combination of dancefloor chops and musicality, illustrating once again that the depths of what is possible in D&B have yet to be plumbed even twenty years on from the genre’s inception. Check out the clips below and hit up the Horizons Store to grab a copy now. Ever since we first heard his riddims via his rather excellent entry in the Demand Selects EP series we’ve been keeping an ear out for more material from Owneath, so we’re really pleased to be kicking off 2017 by welcoming him to the Dojo Mix Series! Vladimir’s mix takes in experimental cuts from Stray, Abstract Elements and Eastcolors alongside tons of his own beats and a few unnamed dubplates. If you like your D&B deep, dark and eclectic this one is for you! Today’s premiere comes from Dojo favourite D Flect and UK/NL label Silent Audio. 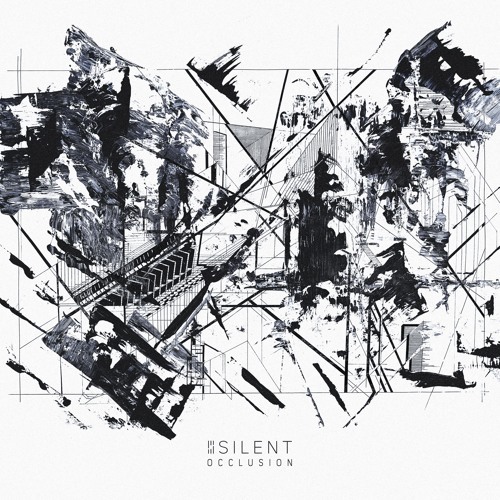 Taken from the Occlusion LP, After Rain sees D Flect going in deep on a crisp and melancholy roller led by soft strings and light-touch piano. Vibes! Look for the LP at all good digital stores from Jan 17th; pre-orders are live now at Beatport, Juno and iTunes.